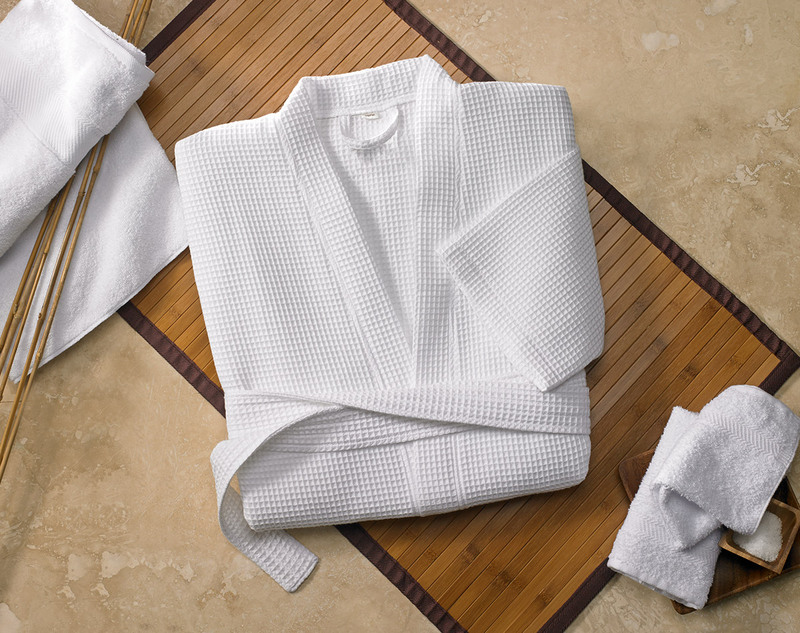 Unwind well. The Fairfield waffle cotton robe is cut in a kimono style silhouette that lets you move freely, and is crafted from lightweight waffle cotton to keep you warm without weighing you down. 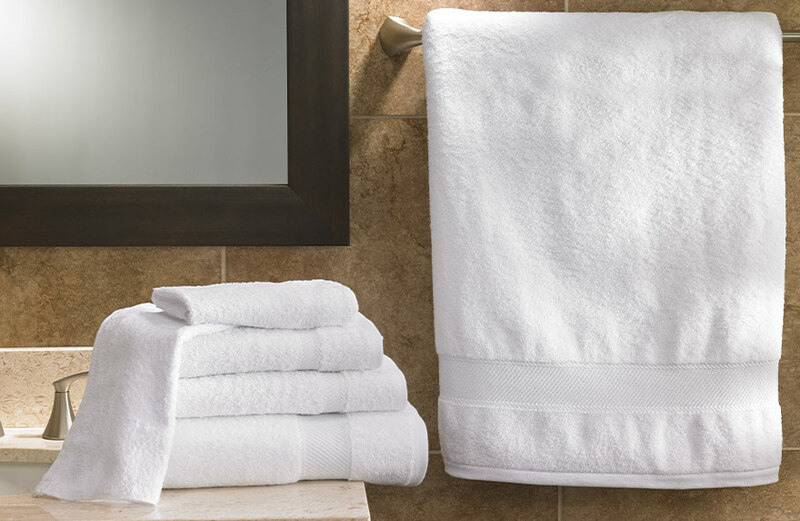 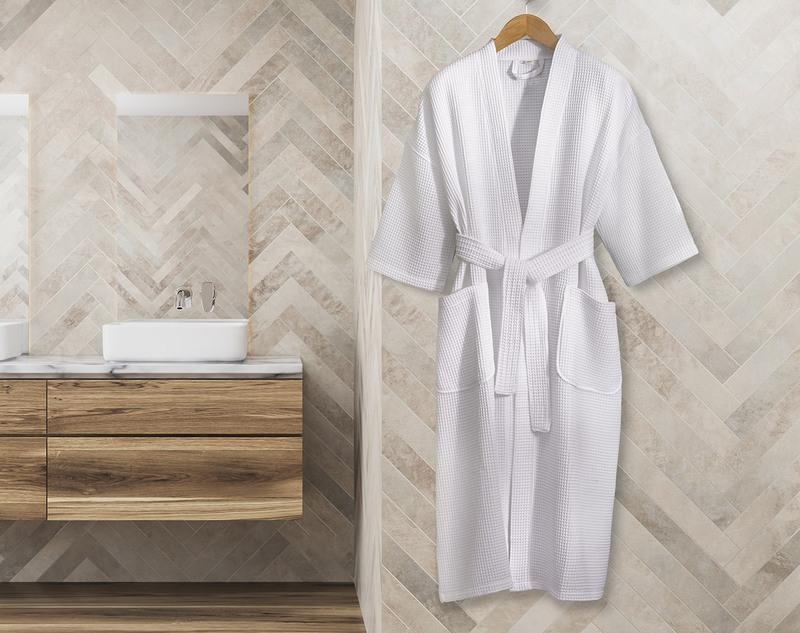 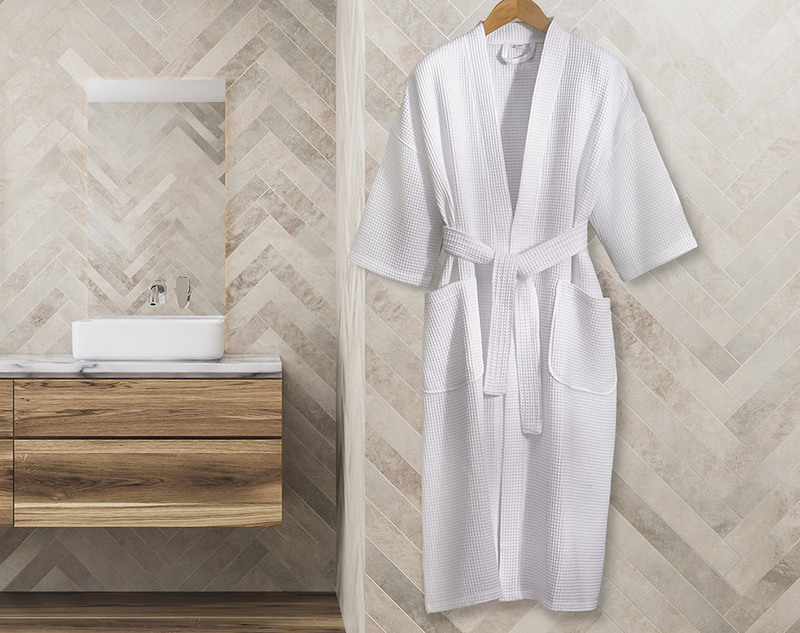 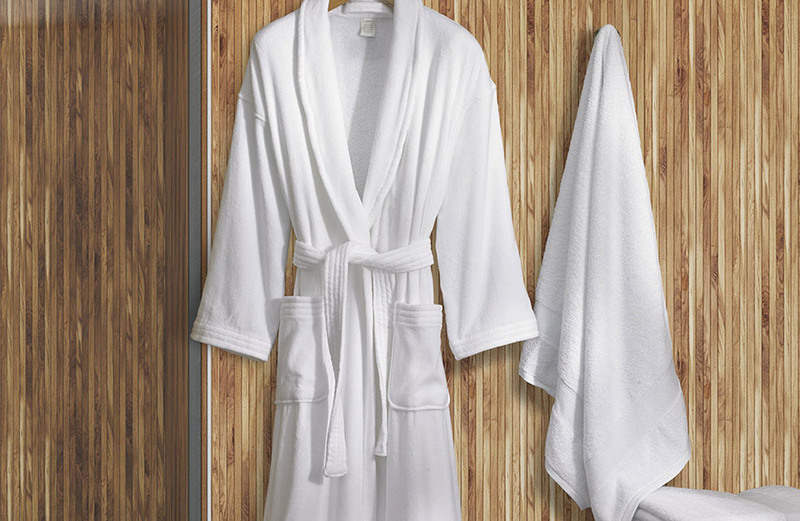 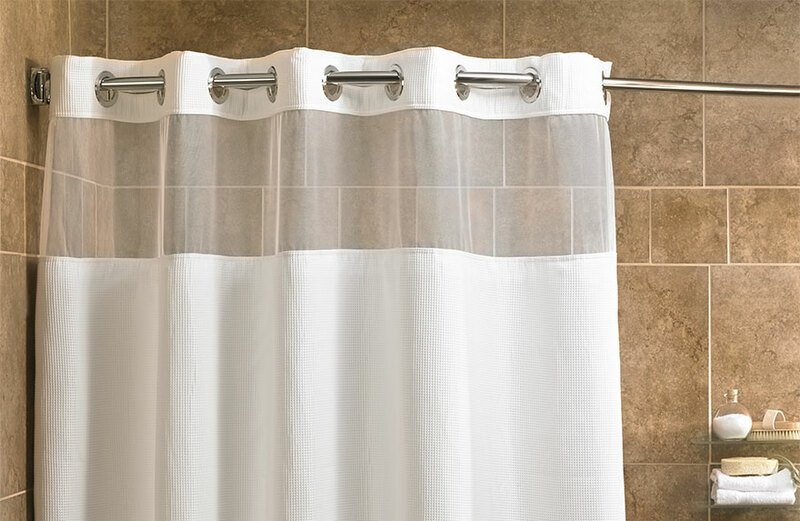 Reach for this hotel robe to make relaxing part of your everyday routine.